BlogHome » Oh So Simple SEO – The Basics! 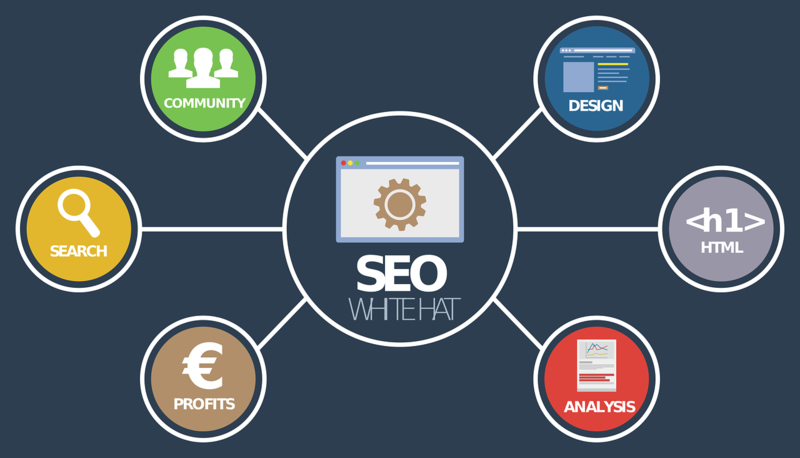 Oh So Simple SEO – The Basics! SEO has evolved massively, with older techniques such as keyword-based optimisation taking a back seat and user experience becoming more important than ever. Still, content is very important in getting customers to your website and then, of course, you have to do the page titles, Meta descriptions and watching out for updates. Sounds complicated, right? Well, it doesn’t have to. These SEO basics will help you get started. Make sure your site is easily readable by robots – For customers to come to your blog or site it is important they are able to find it. Content is an important aspect of SEO, however, it is important that the search engine can read your site. You need to make sure that bots can read your site… Does your site tick the boxes? Are your pages crawled often? Optimise your content. Once you have your keyword list your next step is to implement the keywords into your site. This will help the search engine read and rank your website. Be careful to not go too overboard ‘keyword stuffing’ as you can get penalise and decrease ranking. Remember – It is quality, not quantity! Have you included your keywords in all of these places below? Are you wanting to know more about your website? Request a free SEO report to learn more about how well your website is performing. previous post: How important is mobile traffic? next post: Ways to improve engagement with Visual Content!